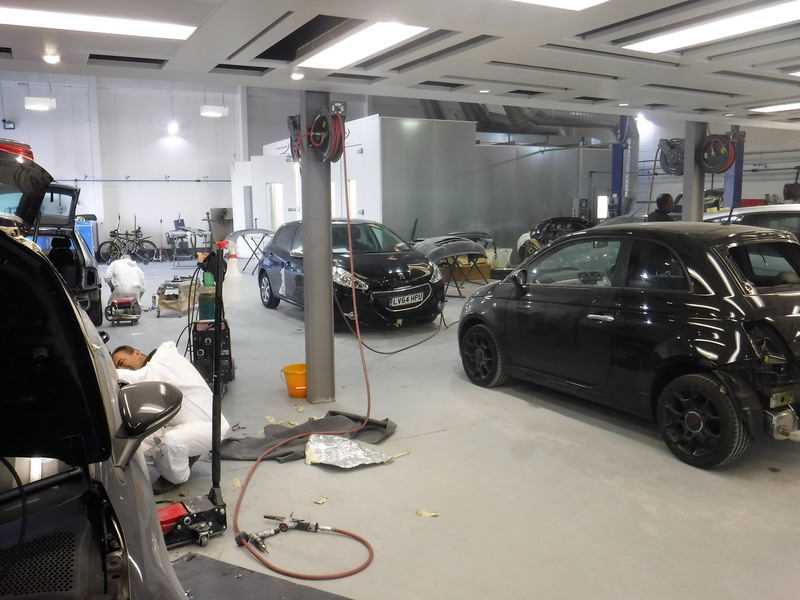 We provide every type of car repair and ensuring we supply a service to the highest of standard is imperative to us. 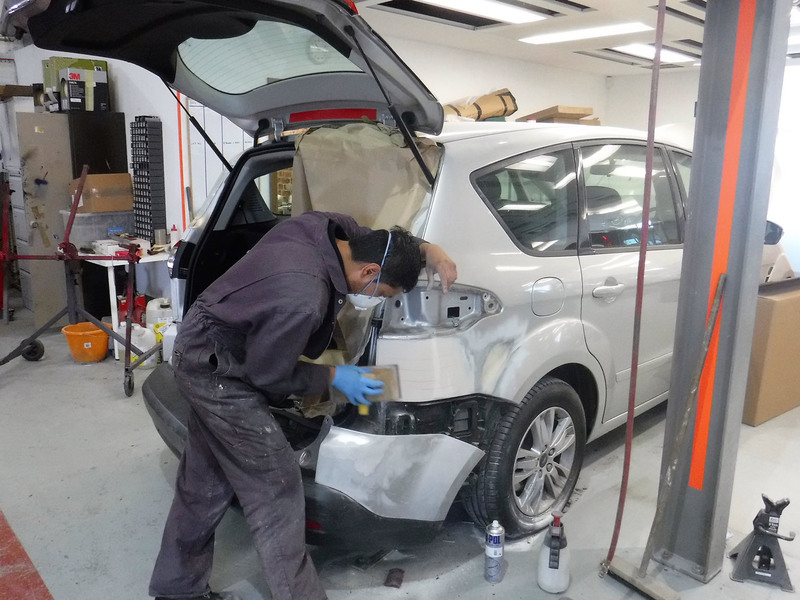 When your vehicle has been involved in an accident our seamless processes are here to benefit you. 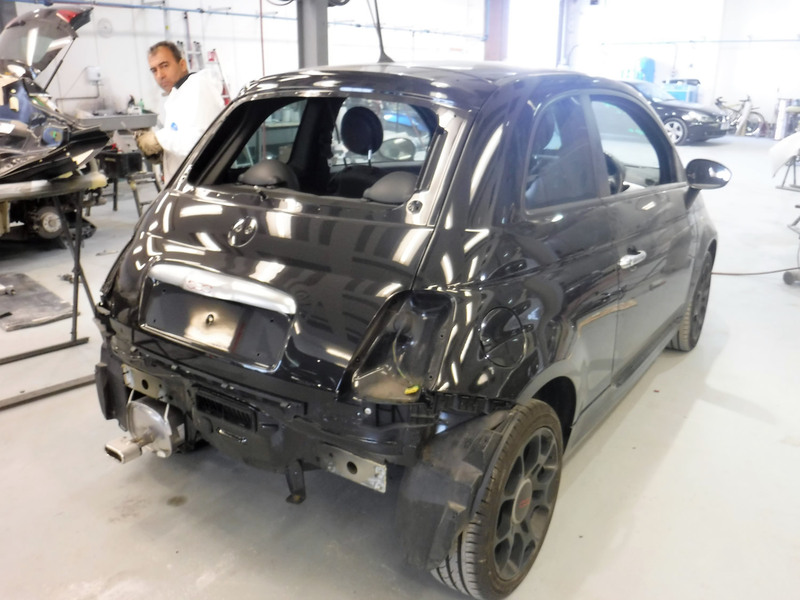 Not only will we repair your vehicle to the highest possible standard, we can also deal with the insurance company on your behalf. 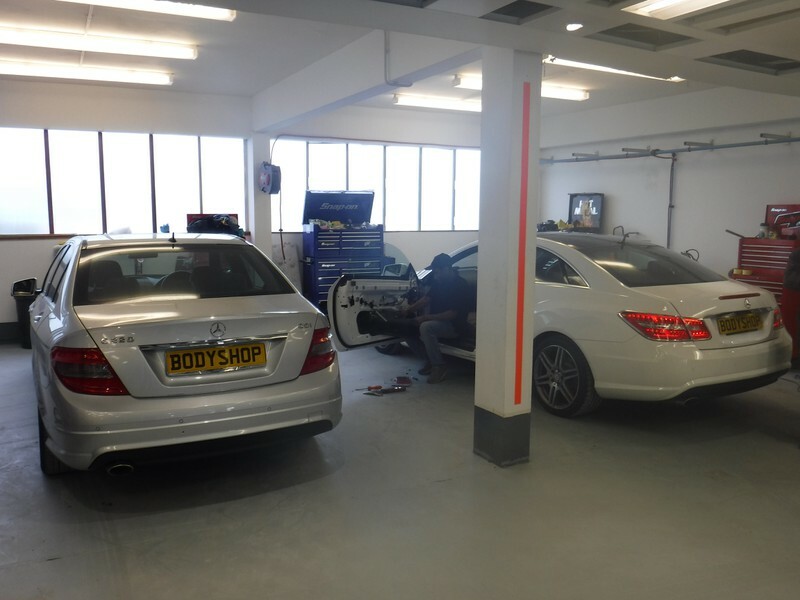 With state of the art facilities, latest repair technology and fully trained mechanics, we are able to provide you with an efficient, thorough and bespoke service throughout. Our experienced staff are always on hand to provide knowledgeable and honest advice.